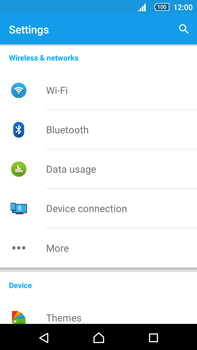 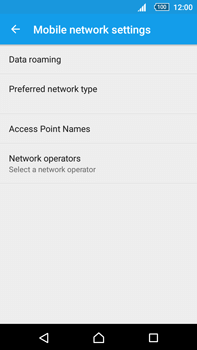 When you are abroad, your Sony Xperia Z5 Premium automatically connects to a partner network. 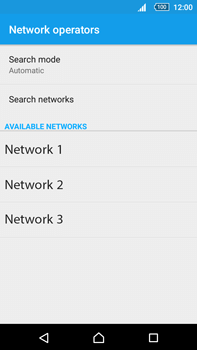 This is called roaming. 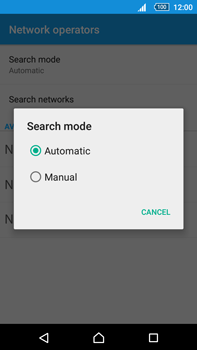 Therefore, preferably keep network selection on your Sony Xperia Z5 Premium set to automatic mode. 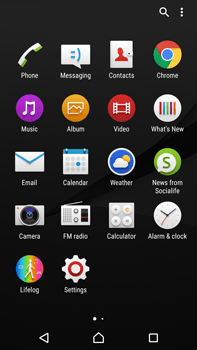 In Belgium your Sony Xperia Z5 Premium automatically chooses the BASE network. 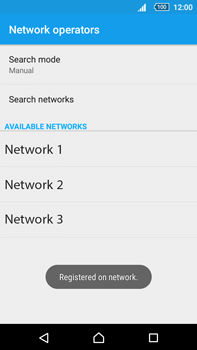 For more information about network coverage, click here. 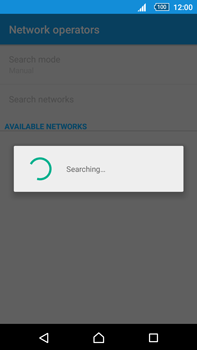 The Sony Xperia Z5 Premium is now searching for available networks. 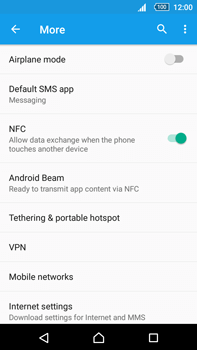 The Sony Xperia Z5 Premium will connect to the selected network. 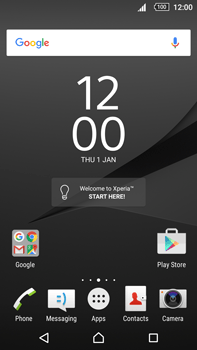 The Sony Xperia Z5 Premium has been logged onto the selected network.